GMC CCKW 353 Snow Plough . 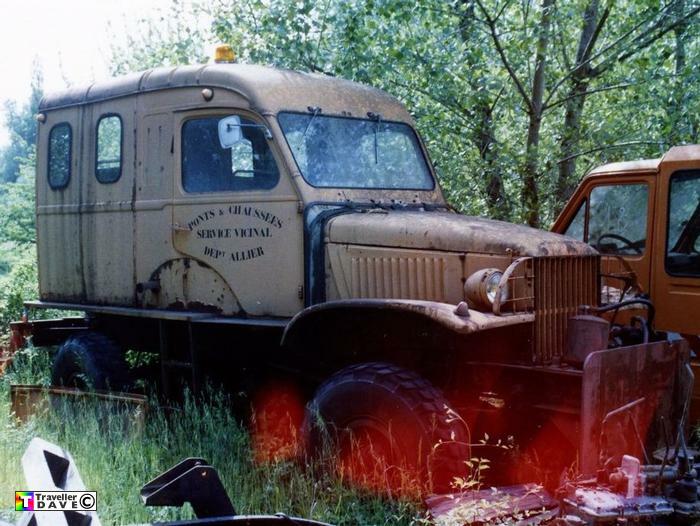 GMC CCKW 353 . 4x4 . Ex-Allier Dept. Snow Plough . Seen 10.5.04 Entrechaux (84) Vaucluse . France . 3rd axle cut off & Renault 1.4Ton cab added .